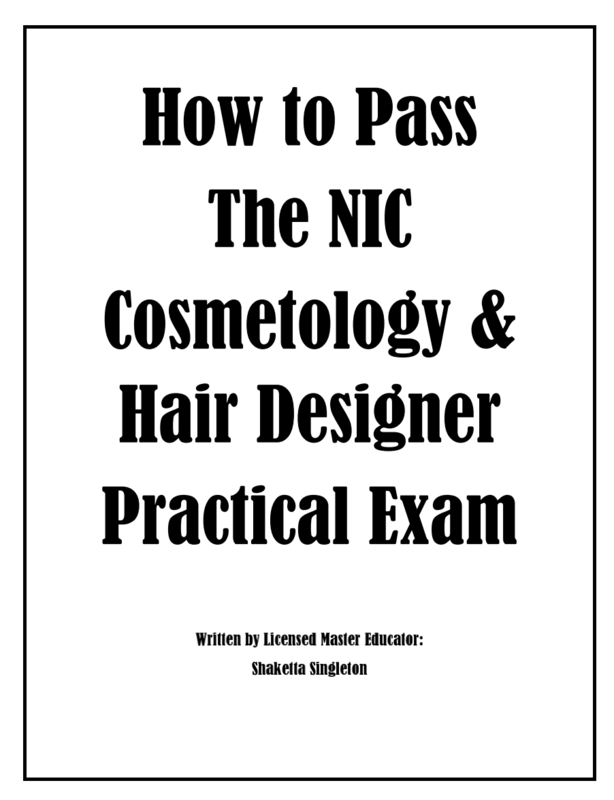 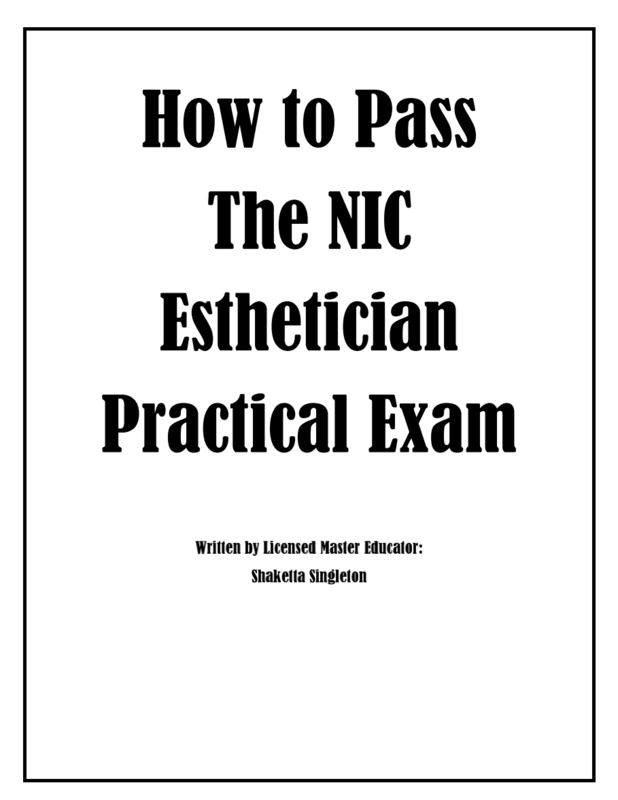 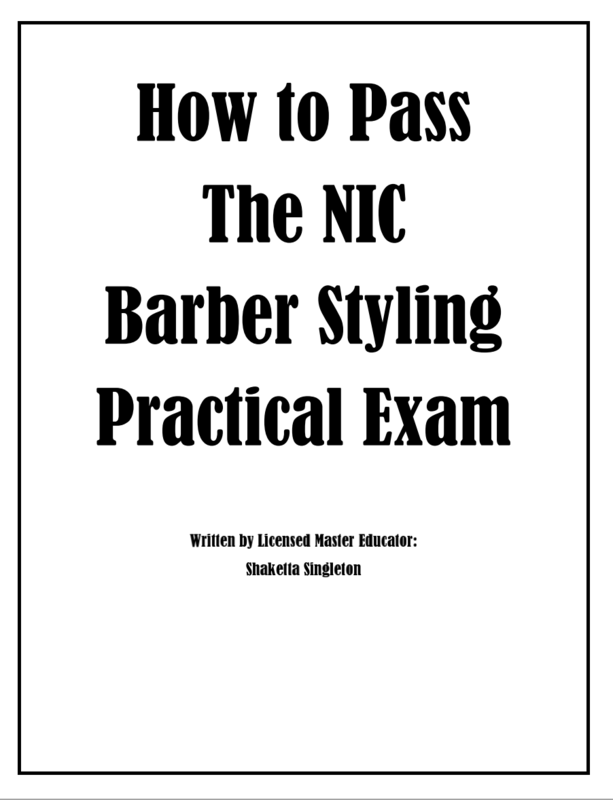 A step by step tutorial of how to demonstrate the tasks on the current NIC esthetics state board exams. 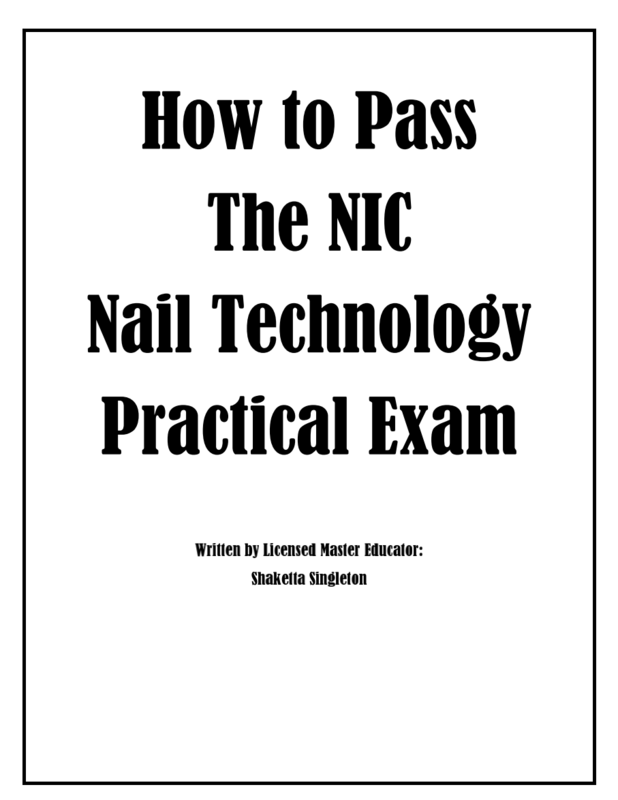 Complete with all core tasks and all possible additional services. 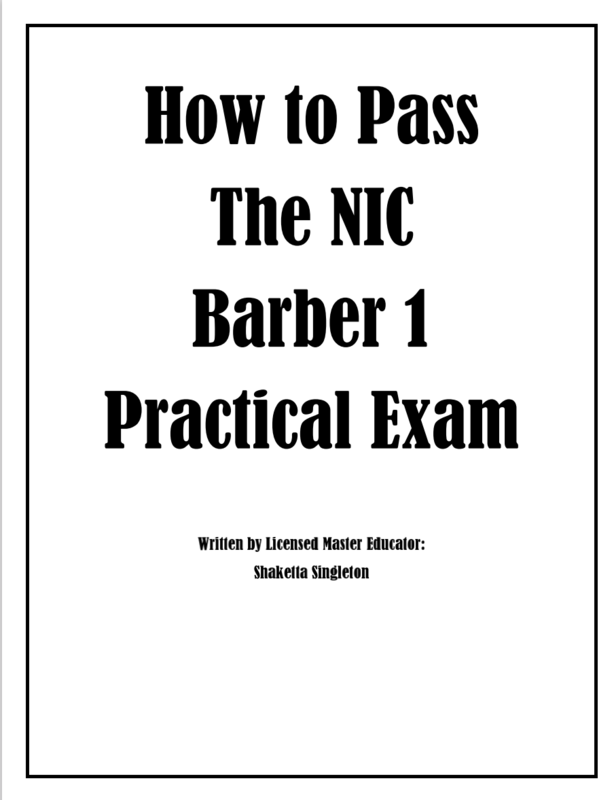 If your state follows NIC testing this is the "how to" DVD for you.